One of the most lucrative agribusiness you can start with low capital in Nigeria is Snail farming . Yet, it is one of the most neglected animal rearing business in these countries. Snail farming provides one of the finest opportunity to make money within a short period of time. But why are Africans not yet fully engaged in this money making animal rearing? The reason is ignorance. 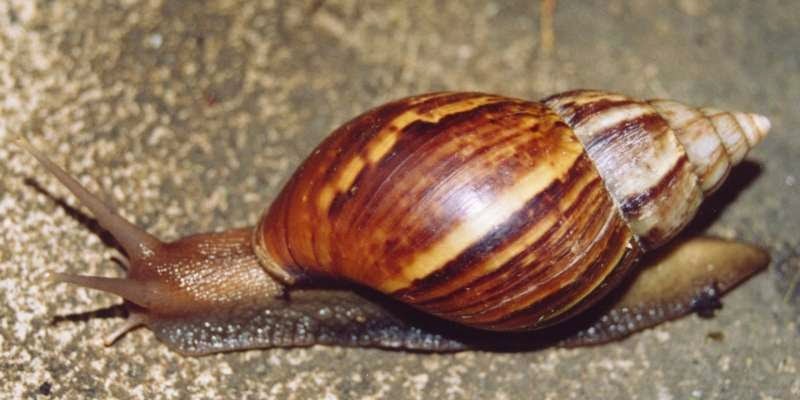 Land snails belongs to the class of Molluscan, Gastropod. The one popularly known as ‘Congo Meat ‘ in many parts of Africa. Nigeria – Eju , Igbin , etc… There are so many species of snails but the types we are looking at here are the ones that are suitable for commercial Snail Farming in Africa. After reading this article, you will be on your way to starting your own snail farming business in easy and simple steps. And we are backing it up with a Practical Snail eBook for those who can afford it. Which Snail Species is Suitable for Snail Farming? Fruits : Mango, eggplant, pawpaw, banana, tomatoes, oil palm fruits, pears. and cucumber.